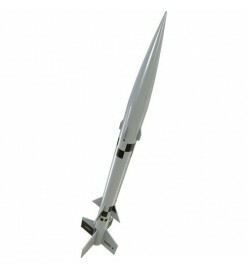 Model rockets looking like military missiles, without being scale replica. Military look There are 2 products. E2X - Easy to Assemble.The AGM-57X Heatseeker is almost ready to fly. Painting is not necessary as all parts are pre-colored. Building the Heatseeker is simple and straightforward, which means it is perfect for beginners.